I was loaded with green peppers. Rich is not a fan of green peppers. 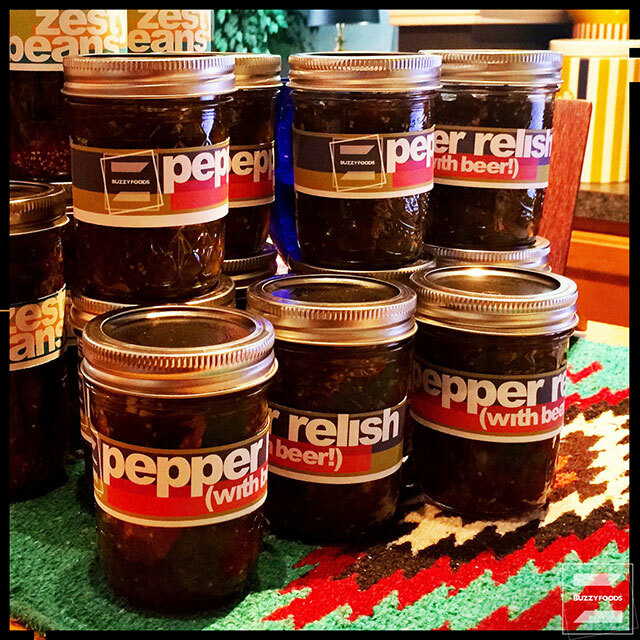 I, however, have always been a fan of pepper relish, tho more usually with red peppers, but green peppers would work too, right? SO. I did some research on da Google, and thought about the recent success of my beer pickles, and thought some combination of peppers and beer and spices and vinegars and stuff might could just be very tasty. My best! Relish. Yet. Good thing the amounts listed in this recipe gave me 11 half-pints, so I have relish to savor and to share. Seed and remove the ribs from your bell peppers, then roughly chop. 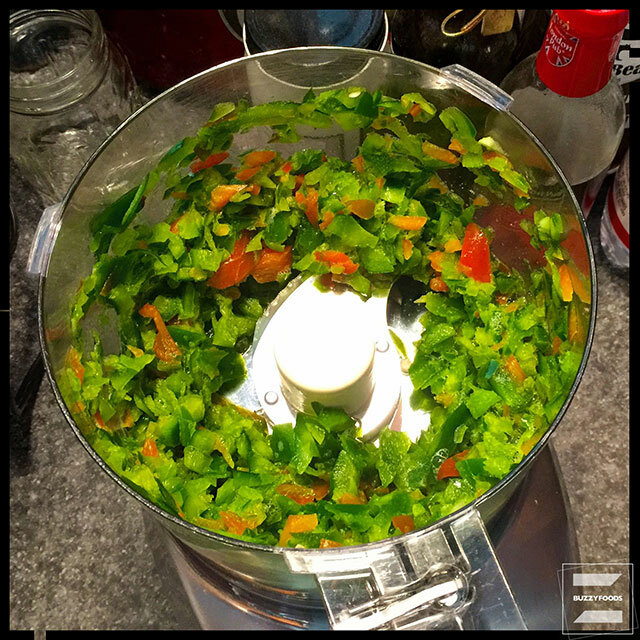 Process the peppers, mebbe a couple of cups at a time, in a food processor fitted with the metal blade until coarsely ground – you’ll want some chunks. Transfer the ground peppers, along with any liquid from the processor bowl, to a large non-reactive pot and repeat with the remaining chopped peppers. 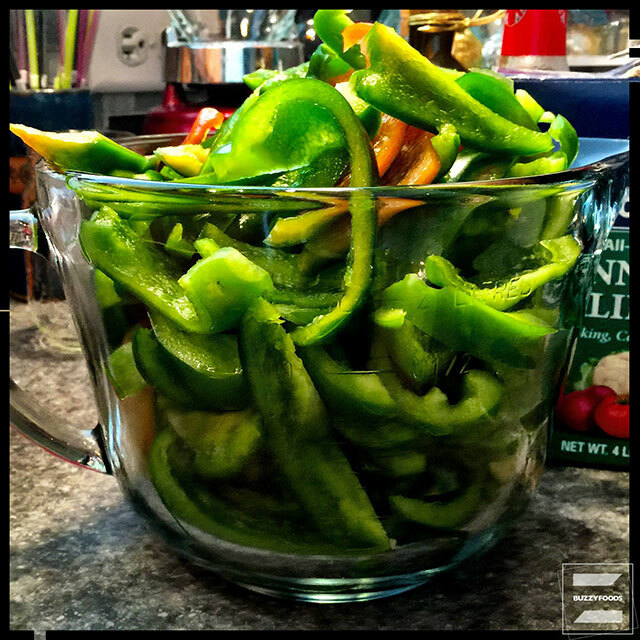 Slice your hot peppers of choice – I had a mix of kinda mild and then hotter to work with – removing any ribs and seeds if you do not want a very zippy relish (I left the seeds in on my four or five jalapeñoes) – and add to the food processor along with the garlic cloves. 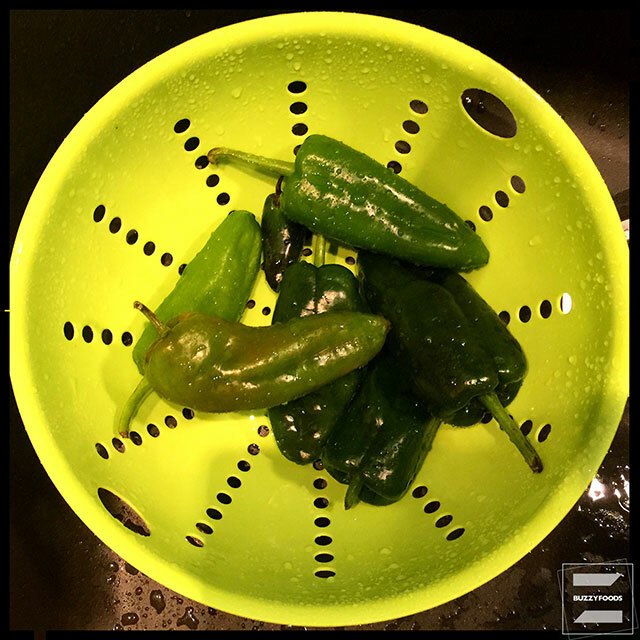 Note: when handling hot peppers, I always wear protective gloves (one time bare-handed with an itchy eye was enough learning experience for me). Pulse the processor to coarsely grind the peppers and garlic, then add to the pot with the bell peppers. 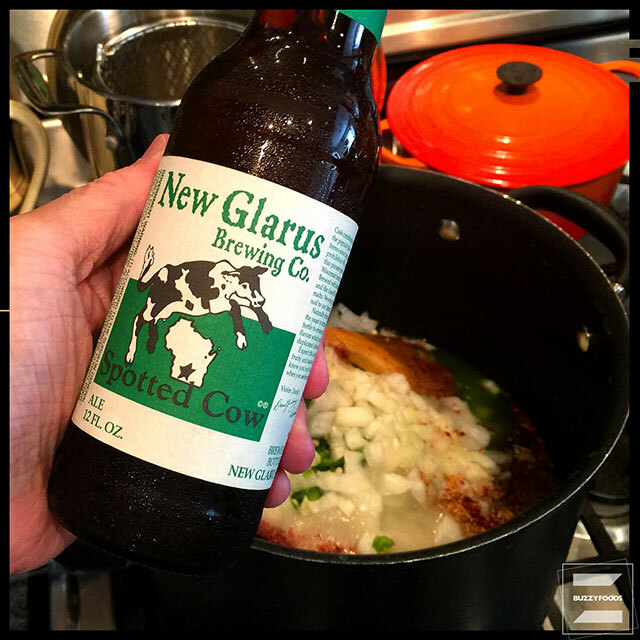 Add the diced sweet onion, cider and white vinegars, beer, sugar, pickling salt, mustard seed, and Aleppo pepper to the pot and give it a stir to combine. 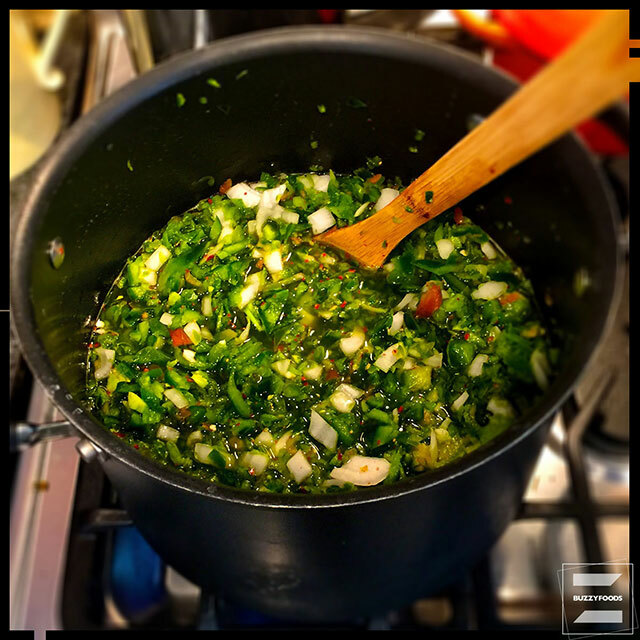 Bring to a boil over high heat, stirring often, then reduce the heat to medium or medium low and simmer for 30 minutes, stirring every now and then. 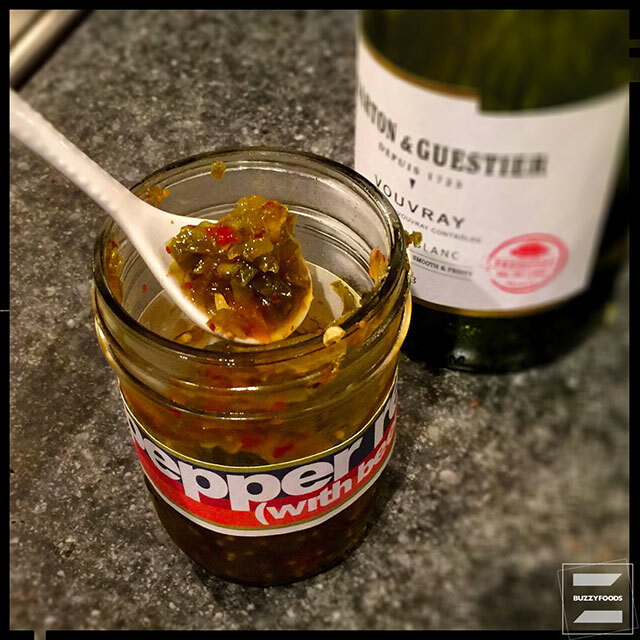 Transfer the hot relish to prepared canning jars* and process in a boiling water bath for ten minutes. *Place clean jars and lids on a tray in an oven heated to 225º for 20 minutes, then turn the oven off. Leave the jars and lids in the oven until needed. This entry was posted in Pickles and tagged Bell Pepper, Best!, Best! Peppers Relish, garlic, Green Peppers, Jalapeño Pepper, onion, Pepper Relish, peppers, Poblano Pepper. Bookmark the permalink.